The Minnesota Made Festival is back and better than ever. If this heat wave we're having has you thinking about the Minnesota State Fair -- stop! We love the Fair, but that means summer is winding down. Instead, think about the You Betcha! 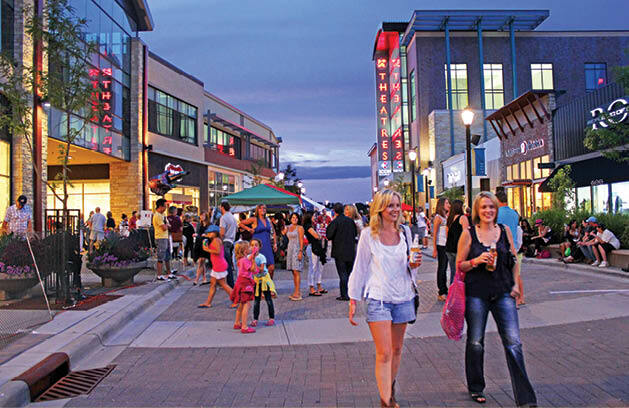 Minnesota Made Festival happening on Saturday, July 26 from 5 p.m. to midnight at the Shops at West End. A true tradition in the making, this year's event promises more than ever before. Enjoy Minnesota food trucks from some of your local favorites, beer (for the 21+ crowd) and live music. This year's theme is "Women Who Rock" and will feature performances by Lola and the Red Family Band, Bomba de Luz and Molly Maher and her Disbelievers. What would You Betcha! be without some of their fun and friendly competitions? By popular demand, the loon calling contest returns at 7:30 p.m. And at 9:15 p.m., Roosters will sponsor a Paul Bunyan Beard Contest; don't forget to try your hand at the Nutrishop Lumberjack Contest featuring the tried and true Hi Striker carnival game from 5-9 p.m. Prizes for winners in all the various contests. Finnegans Reverse Food Truck will also be on hand to collect non-perishable food items and accept cash or credit card donations to help feed hungry families in Minnesota. Admission is free and there is plenty of fun for everyone. Find more information at stlouispark.org or on the You Betcha! Minnesota Made Facebook page.